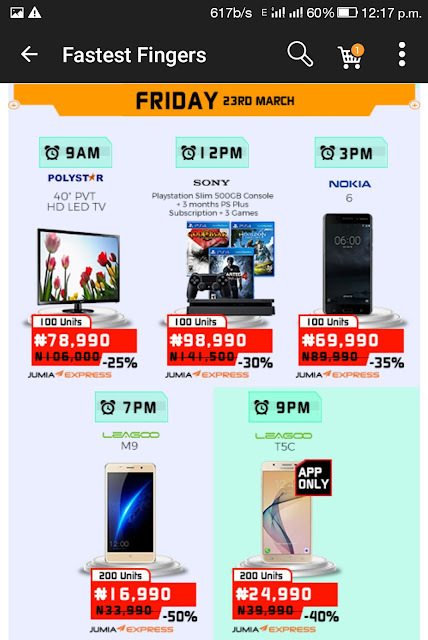 Jumia Mobile Week starts today and it promises price cut on mobile phones up to 60%. 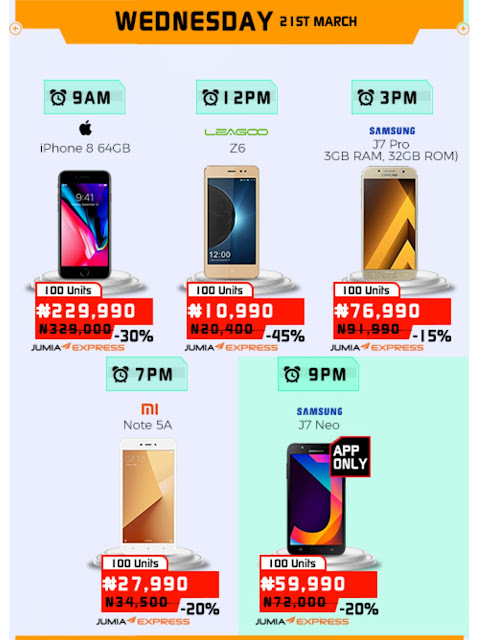 So if you want to get a new smartphone for a very affordable price, the time is now. 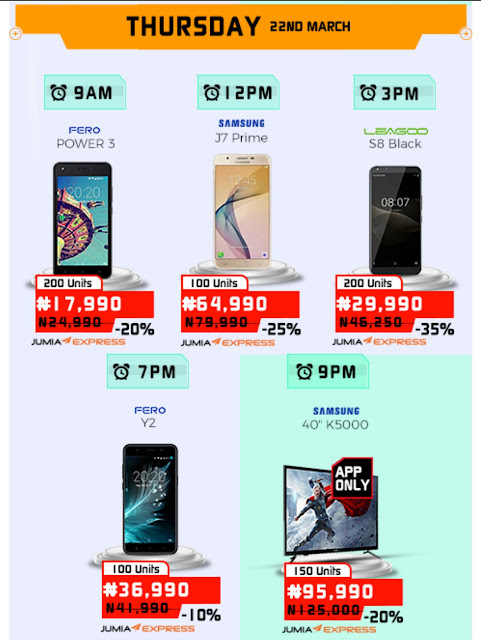 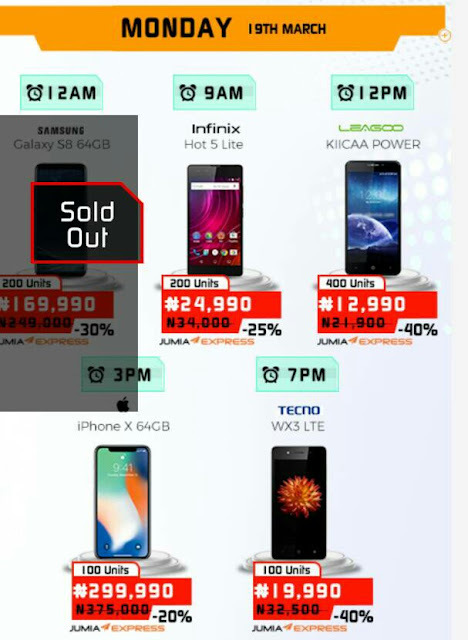 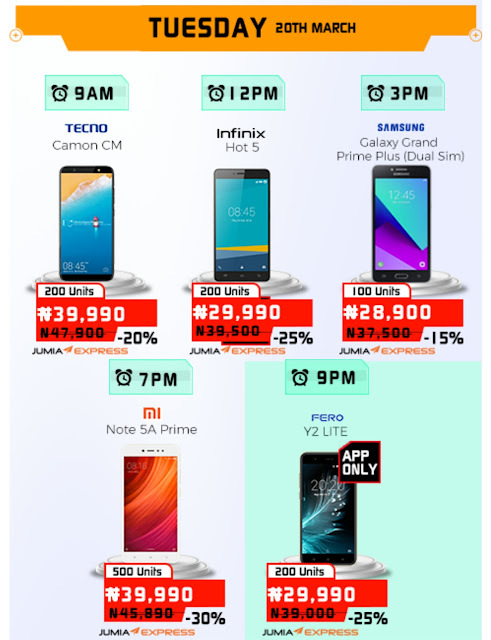 See the Jumia Mobile week 2018 prices, days and time below.